The Macintosh 7100 was not Carl Sagan's favorite computer. 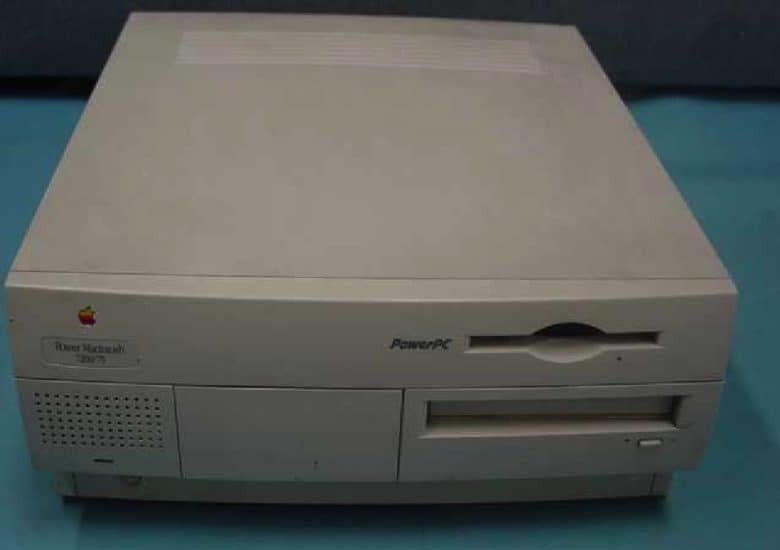 March 14, 1994: Apple introduces the Power Macintosh 7100, a midrange Mac that will become memorable for two reasons. The first is that it is among the first Macs to use new PowerPC processors. The second is that it results in Apple getting taken to court by astronomer Carl Sagan — not once but twice. 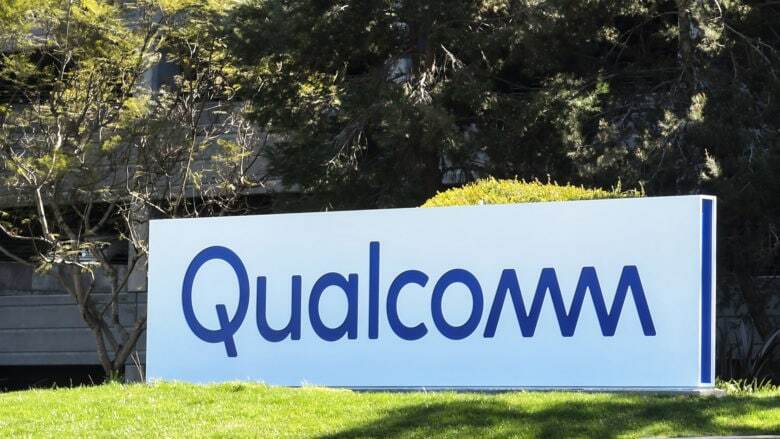 Apple says an iPhone ban would force a settlement with Qualcomm. 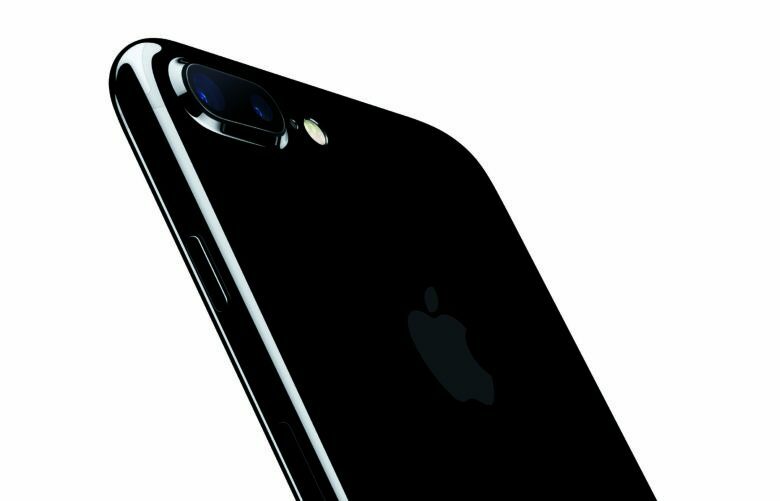 Apple is rushing to release an iOS update in China to resolve potential infringement of Qualcomm patents. The news follows a report stating that a Chinese sales ban of certain iPhone models would cost Apple millions of dollars a day. “Early next week we will deliver a software update for iPhone users in China addressing the minor functionality of the two patents at issue in the case,” Apple said in a statement. Apple’s legal team could soon be headed to the Supreme Court to face an antitrust case being levied against the company. U.S. Supreme Court justices heard an hour of arguments for an antitrust lawsuit against Apple today. 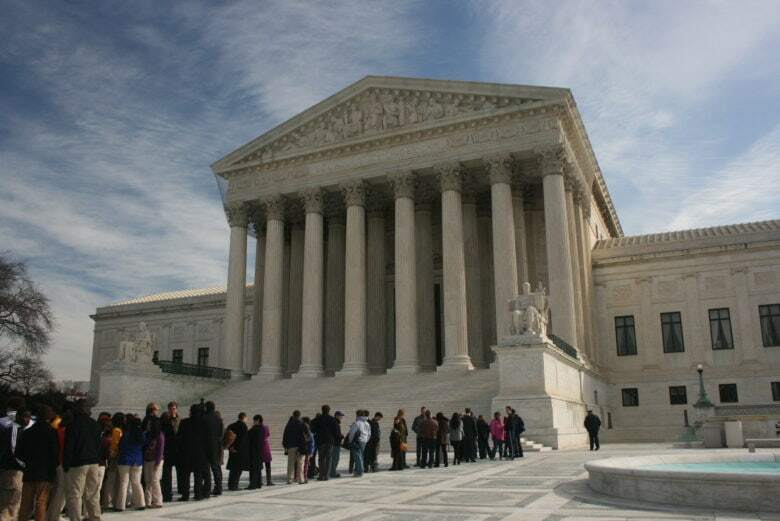 The nine justices appeared to be open to letting the lawsuit move up to the highest court. If Apple loses, we could see huge changes in the App Store. 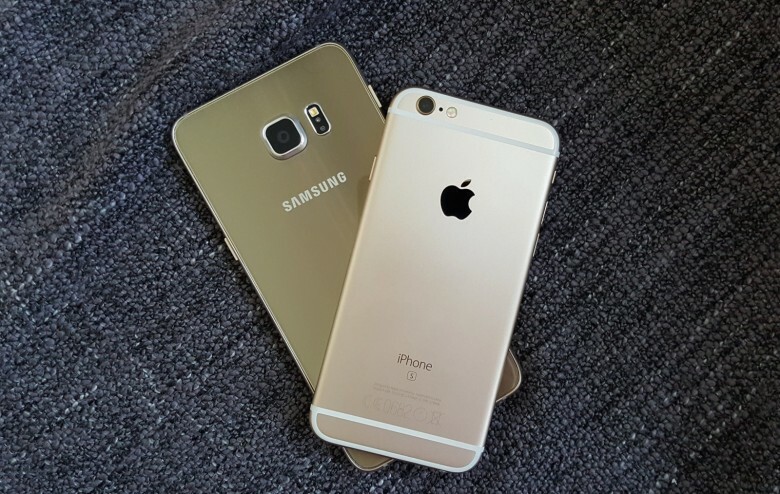 The never-ending battle between Apple and Samsung takes another turn. September 13, 2013: Apple and Samsung head back to court to determine how much the Korean company must pay for copying the iPhone. Cupertino asks Samsung for $379 million in damages for ripping off key iPhone technical and design features. Apple arrives at that number based on lost profits, royalty rates and the $3.5 billion worth of copyright-infringing devices Samsung sold during the period in question. Apple vs. The Beatles is one of the less likely feuds in Apple history. 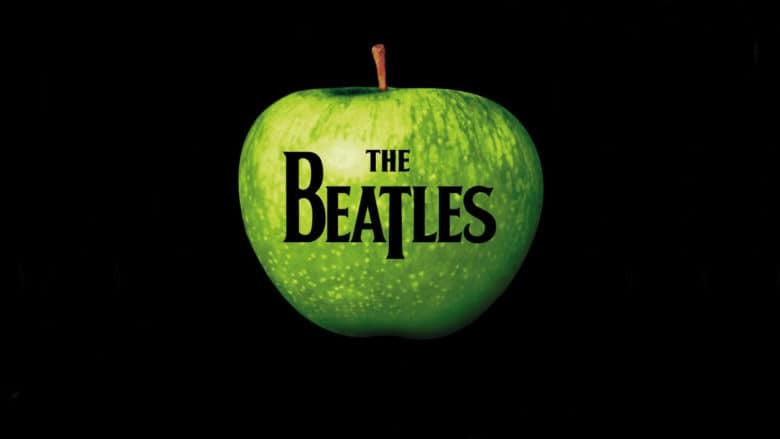 October 9, 1991: A court orders Apple to pay $26.5 million to Apple Corps, The Beatles’ record label and holding company, for trademark infringement. It is the second time Apple is forced to pay The Beatles. It comes a decade after Apple swore it would never get into the music business. Windows used a number of elements of the Mac UI. 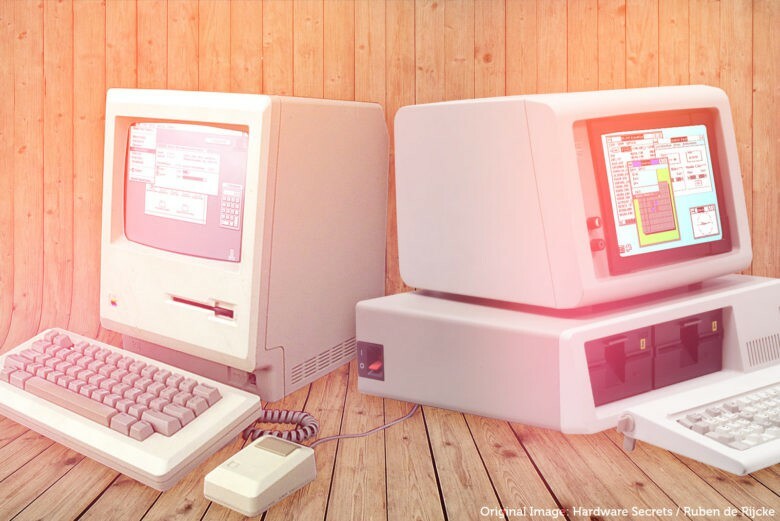 July 25, 1989: Apple suffers a major setback in its copyright-infringement lawsuit against Microsoft for allegedly stealing the Mac’s “look and feel” to create Windows. Apple sued Microsoft on 189 counts of copyright infringement relating to Windows 2.0.3. The judge overseeing the case throws out 179 of them. 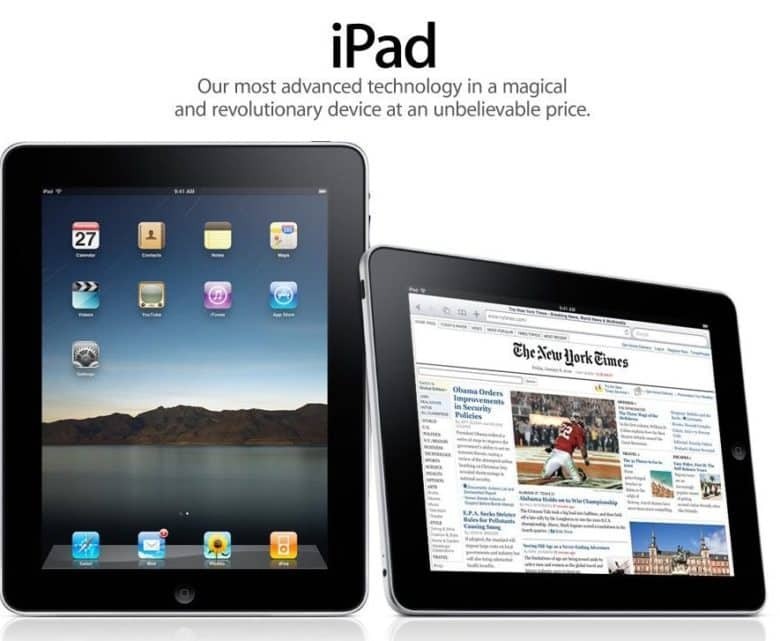 This paves the way for Microsoft’s dominance over Apple in the coming decade. This is the first time Samsung has been called into question for slowing down its handsets. Italy is the latest country to throw its hat into the ring when it comes to investigating Apple for its purposeful slowing down of older iPhone devices. In doing so, it joins countries including Brazil, South Korea, China and France, which have all questioned Apple about its iPhone-throttling software update. In a new twist, however, Italy is also investigating Apple rival Samsung. Apple wants Supreme Court to kill Samsung lawsuit. In a petition to the Supreme Court, Apple says the high court shouldn’t waste its time with Samsung’s high-profile appeal in the two companies’ long legal battle over patents.